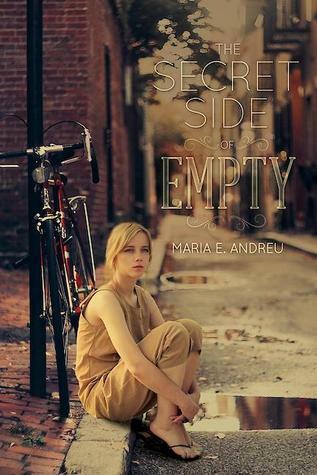 I don't even know how to describe this book other than it defies labels. You just have to read it for yourself. I don't even think I can review this one. I'm going to have to ruminate over it for a while. When a little seed is scared to sprout, his underground friends encourage him to keep growing so he can become what he is meant to be. 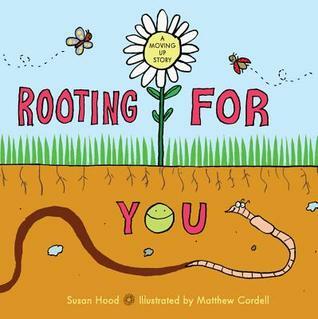 Less an educational book about how seeds become plants than a book that shows the benefit of taking risks in life to become who you were meant to be. The ending was absolutely perfect. It just made me feel good. A thoroughly enjoyable read all around: great illustrations and hilarious story. 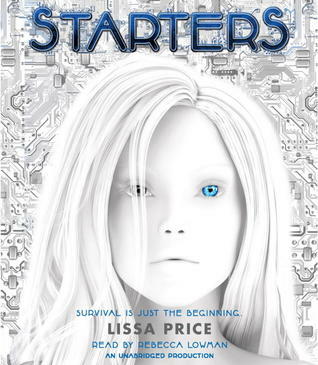 I could see this being a read aloud hit. My favorite part is duck's realization at the end. I feel like you can't go wrong when you write a story about a pet sloth. 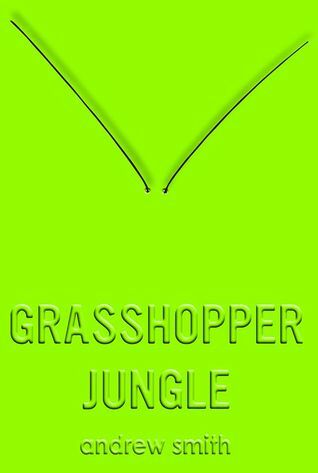 What are your thoughts on Grasshopper Jungle? Seems a bit controversial for school. The content seems VERY adult! Would you agree? Hmm. 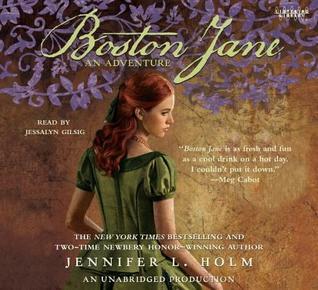 Boston Jane- Loved reading this ages ago... Lovely picture books this week! 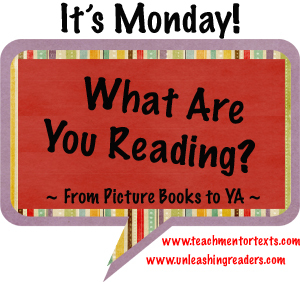 Happy reading to you! 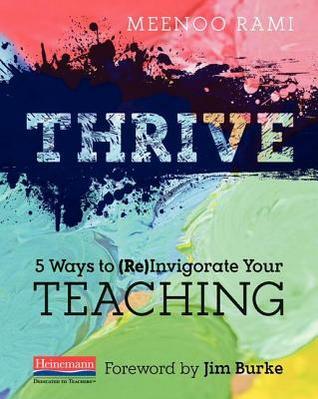 I'm reading Thrive too--hoping to finish and review sometime over the next week. I found Grasshopper Jungle at the library last week--so excited that I no longer have to wait in line for a student's copy. I will probably cave and order Sparky this week. I have a soft spot for sloths! I am starting Thrive, as well! We are all in the Thrive boat together…thriving! I was about to start Grasshopper Jungle last night, and then I got distracted. I am glad to see your review. It inspires me to get on it! Have a great reading week! I loved Sparky! too. Had to buy it to own. Just too funny. 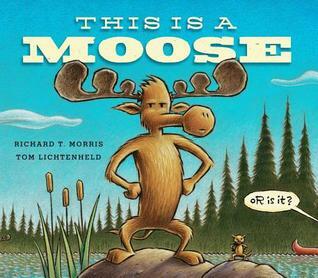 I love the look of the Moose title - humorous read alouds are loved by my students! Beth, I am so anxious to read Grasshopper Jungle. 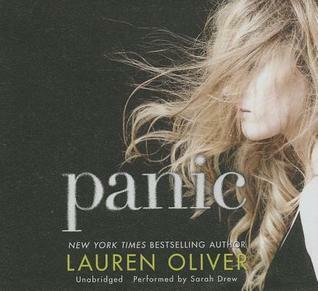 I saw the cover a few weeks ago and instantly knew it was a perfect match for me. At least I hope so. It's probably because I like green covers. Although I have heard that green covers don't sell as well as other colors. I root for the underdog. I think I am going to investigate Thrive. I have seen several people reading it recently. 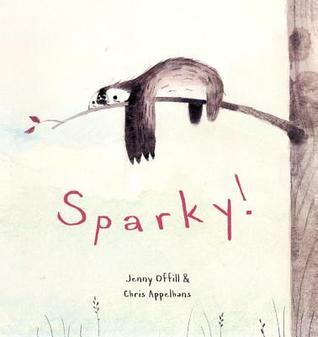 I thought Sparky was cute though the ending was not quite how I had envisioned it. I have Grasshopper Jungle checked out right now, but have had many books standing in line ahead of it. Soon though.